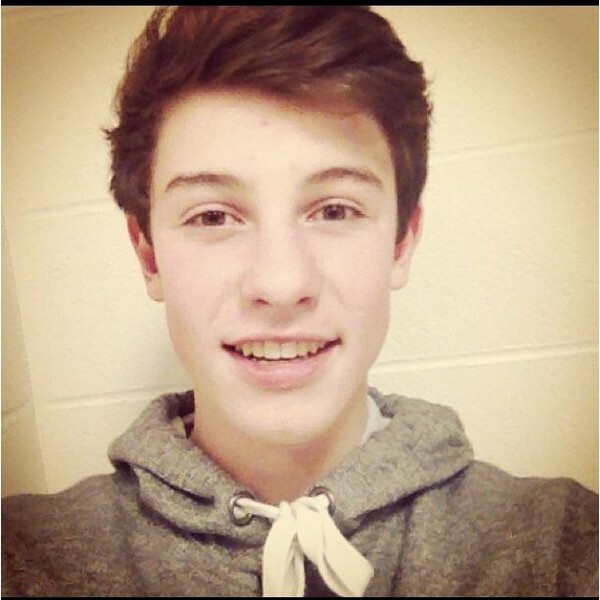 Shawn Mendes ♥. Shawn Mendes ♥. Wallpaper and background images in the Shawn Mendes club tagged: photo shawn mendes ♥ rahul cute tumblr 2014.